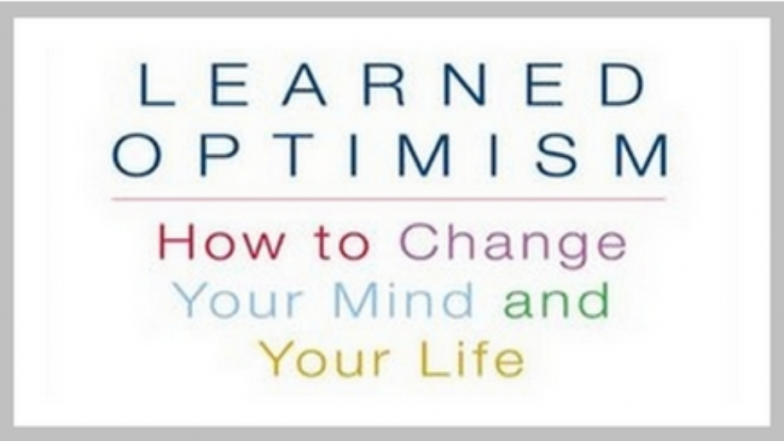 An intersection between CBT and Positive Therapy is translating Seligman’s research in learned optimism. In therapy, we work on how to manage the 3 P’s of a pessimistic explanatory style. How do you explain setbacks to yourself? Permanence: An optimist will explain a negative event as temporary; a pessimist will see it as permanent. Pervasiveness: An optimist will specify that a failure is specific to particular conditions; a pessimist will see a failure in life as being a total failure in all of life. Personal: An optimist will take responsibility for a failure, in context to all the other contributors to it; a pessimist will blame himself without that other context. 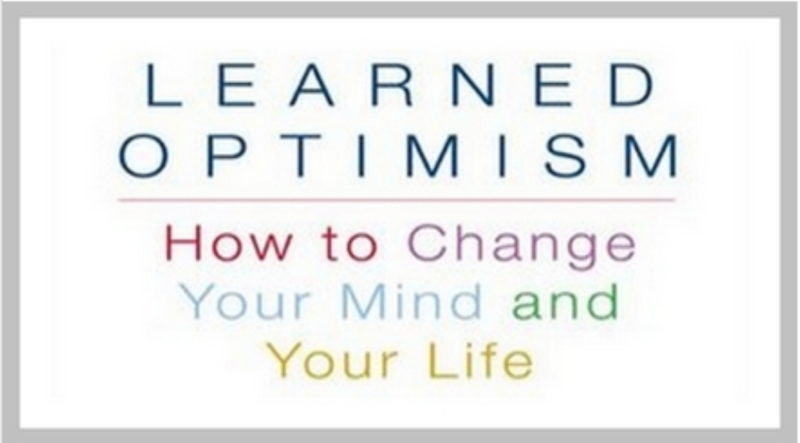 For more details about the research behind ‘Learned Optimism’ check out Dr. Seligman’s book.